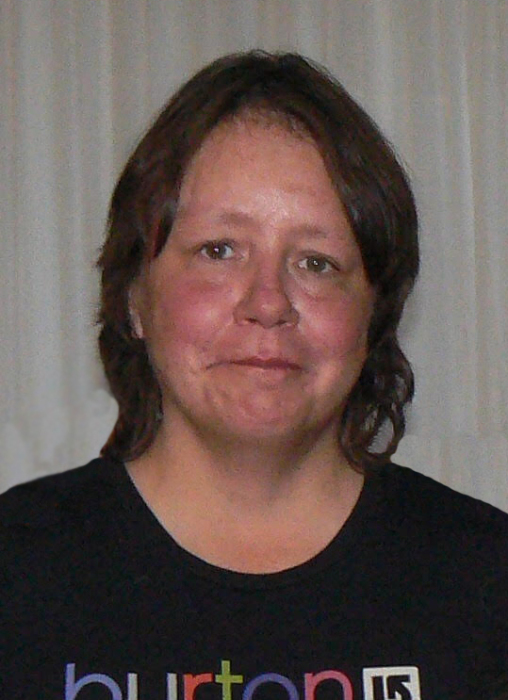 Obituary for Patty Lang | Mission View Funeral Chapel Ltd.
On Sunday, June 17, 2018 Patty Lang of Lac La Biche, AB passed away at the age of 49 years. Patty is survived by her loving husband of 31 years Keith Lang, children Matt (Brittney Hillier) Lang, Izzy Lang, grandson Cayden Lang, siblings Dave, Garnet, Jackie, Danny, Leslie, Doug, Steven, Joanne, as well as numerous nieces, nephews, cousins and friends. Patty is predeceased by her parents Isabel and Jacob Kundert, grandson Cameron, and siblings Robert and Gerald. A Funeral Service was held on Wednesday, June 20, 2018 at 1:00 PM at the Mission View Funeral Chapel in Lac La Biche, AB with Pastor Emmanuel Chiwele officiating. Donations to the Lakeland Out of the Elements Shelter Society would be appreciated.